Tell us your story. How did Students Partners get started? In my late teenage years, I studied abroad for almost three years. This overseas study was a positive life- changing experience that has very special memories for me. When I first learned about the Summer Work & Travel programme, I realized that I could help other people have a similar experience to mine, allowing them to achieve their life plans. What makes Students Partners different from your competitors? What sets us apart from our competitors is the personalized service we provide to our students from Day 1. We build a special experience for each student and help them throughout the process, including the time while they are abroad and when they come back from their programmes. In the last 14 years of success some of the stories we are most proud of are those cases where our students have been accepted by US undergraduate schools, in some cases with scholarships granted. What can we expect to see from Students Partners in the future? Along with WYSE partnership, we are planning to provide this life experience to a wider range of students and to open new offices in Colombia and in other countries in South America. This type of youth education travel programme is becoming more popular among students of all backgrounds who are looking for new opportunities to study and work abroad. How do you work to ensure the health and safety of young travellers involved with Students Partners? Our students’ health safety is of paramount importance. We send students only to reputable institutions with proven health and safety certification and plans. Younger high-school students are always sent with a trained leader to provide help and guidance whilst they are abroad. Students can only travel with us if they have an accredited international health insurance policy. All students and leaders are provided with phone numbers and contact data manned by 24/7 staff in case of an emergency (ICE). 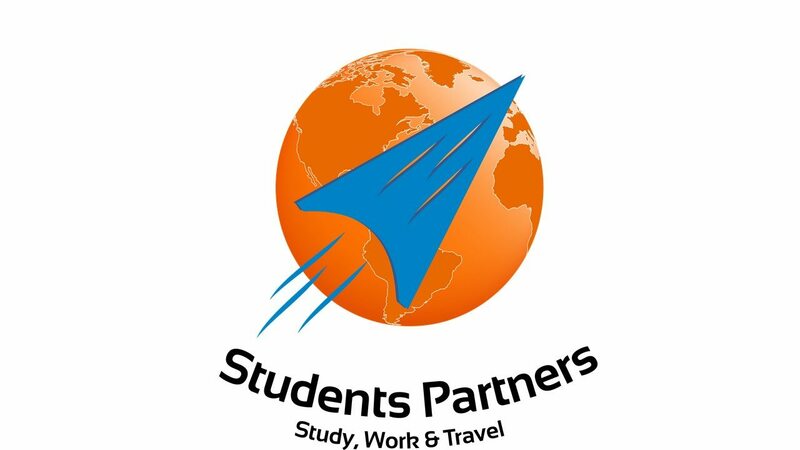 Students Partners are pleased to join an organization that focuses on promoting high quality international travel and education. This membership will provide us with independent accreditation and help us maintain our high standard of service and life-experience to our students. Students Partners is a Peruvian Cultural Exchange Organisation dedicated and committed to providing international experiences that allow intellectual and personal development for our participants. Since 2004, we have been helping students to pursue their dreams of studying and/or working abroad. Our mission is to advise them on the best options based on their interests. We are members of QEAC Australia Go44, an ICEF Agency 1152, and a partner agency of English UK. We offer several programmes and have sent over 3,000 people abroad in the past fourteen years.